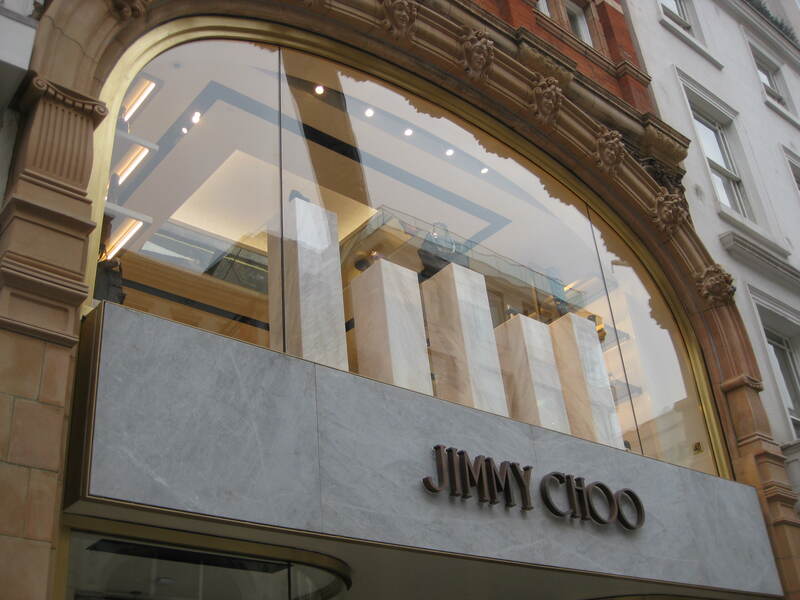 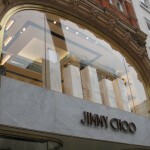 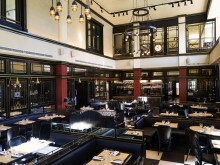 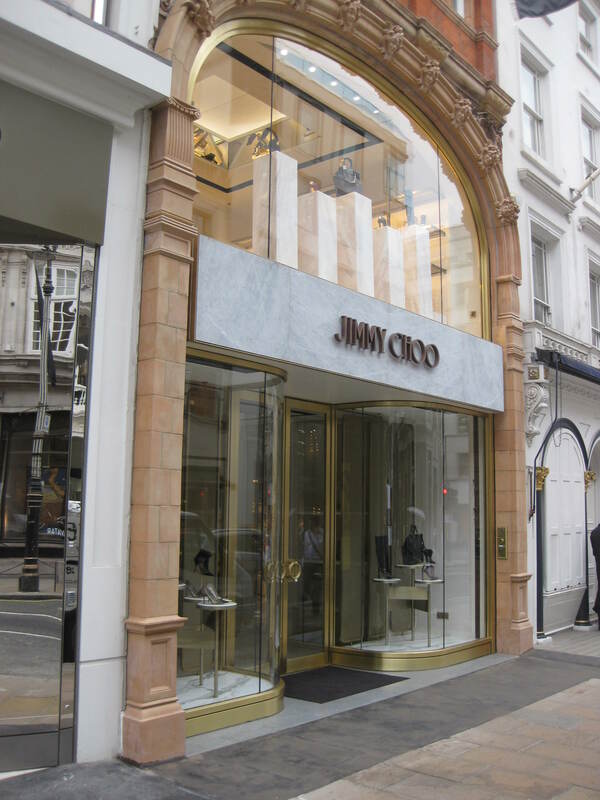 Jimmy Choo, New Bond Street | A. Edmonds & Co. Ltd. 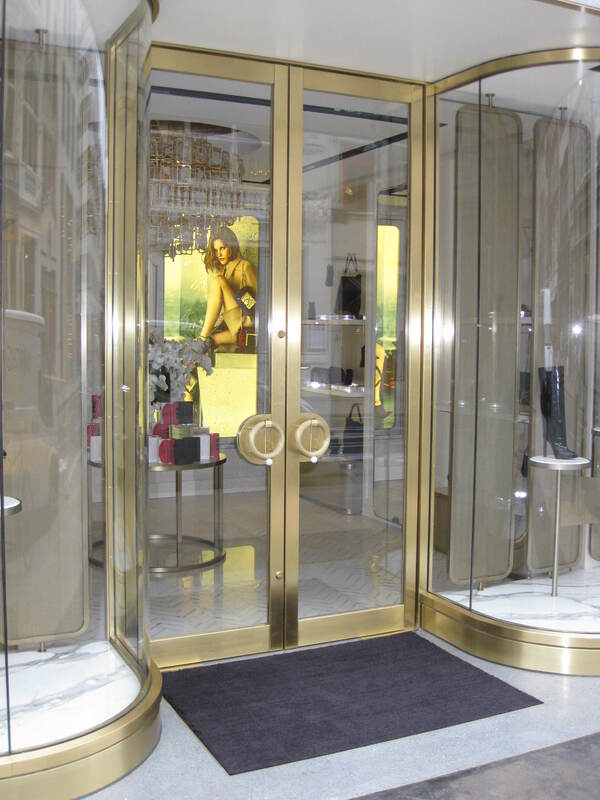 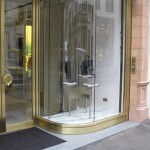 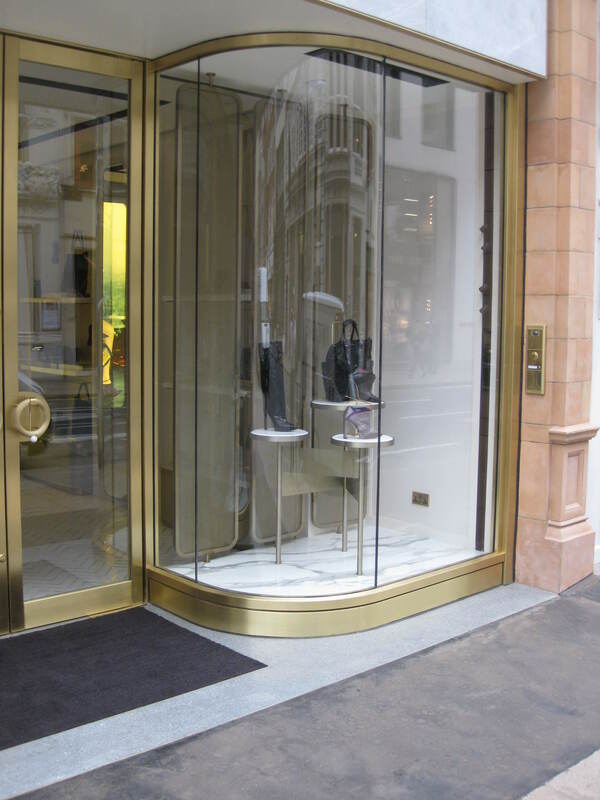 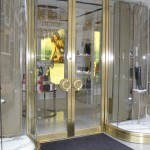 Satin brass shopfront and window frame. Incorporating curved glass and bespoke fascia signage in bronze. 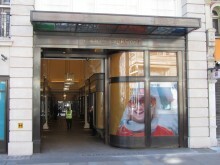 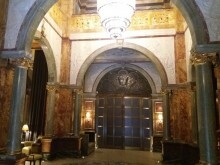 Works completed for Newman Scott Ltd.